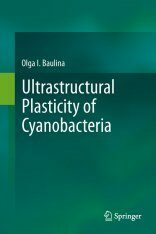 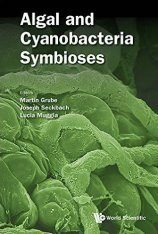 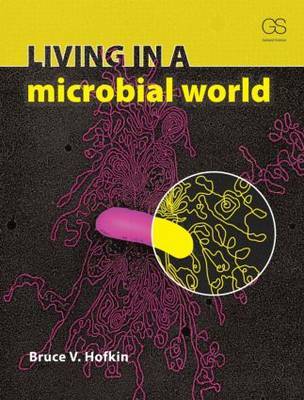 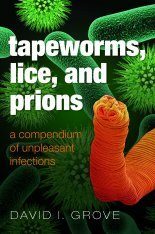 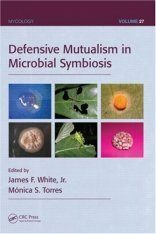 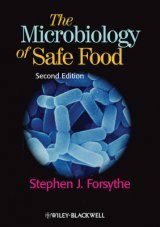 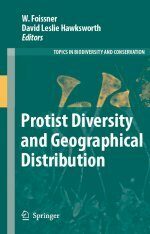 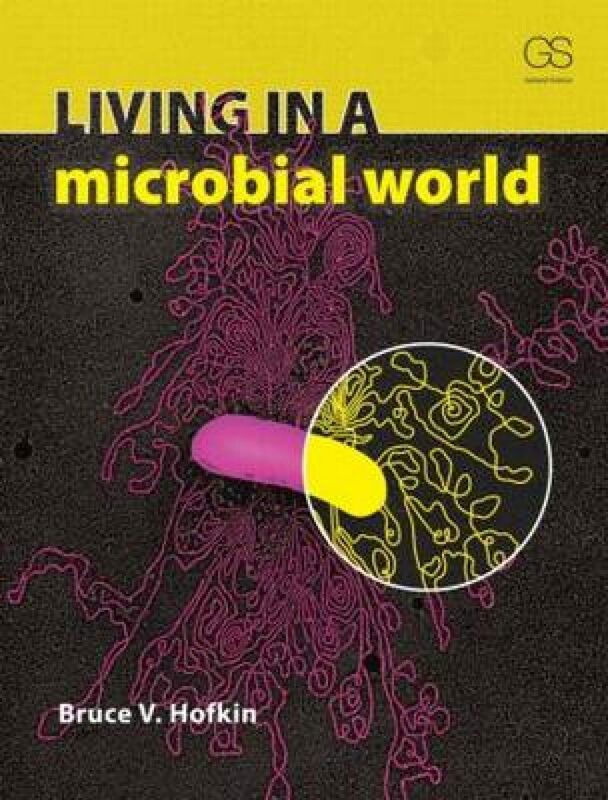 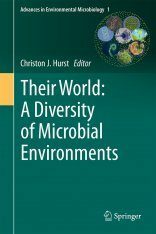 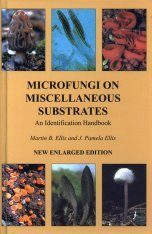 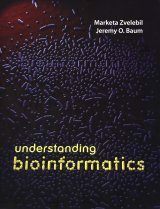 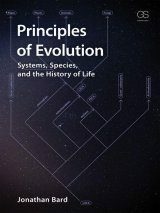 This text clearly and concisely introduces the basic science of microbiology and its relevance to human health, society, industry and the environment. 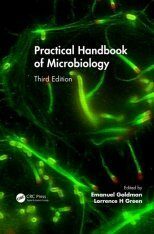 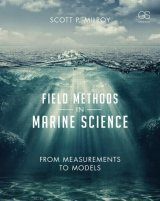 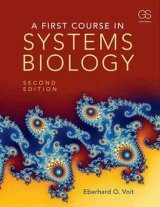 Each chapter is motivated by a series of cases that highlight the practical relevance of the basic science. 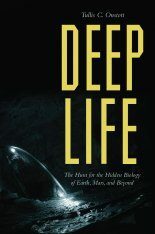 Bruce V. Hofkin received his PhD from the University of New Mexico where he is currently a faculty member in the Department of Biology. 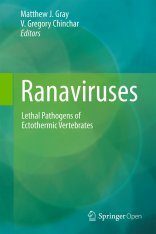 His primary research interest is the epidemiology of vector-borne diseases.